Height: 38 in. Width: 27 in. Depth: 32 in. 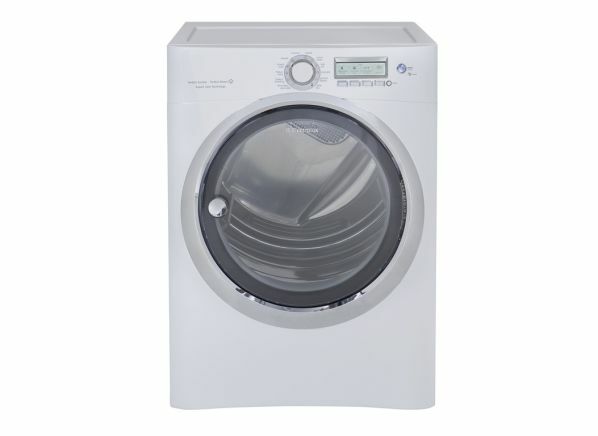 The Electrolux Wave-Touch EWMED70JIW is part of the Clothes dryer test program at Consumer Reports. In our lab tests, Clothes dryer models like the Wave-Touch EWMED70JIW are rated on multiple criteria, such as those listed below.